Hi! My name is Anton Oliinyk and I’m full-time freelance web developer. I have 20 years of experience in software development. Proved my level of expertise by defending for Ph.D. degree in the area of Information Technology. Working as a freelancer since 2008 and full-time freelancer since 2010. Since 2011 working in a cooperation with assistant developer. Currently specializing mainly in web application and CMS module development with PHP+MySQL and Zend Framework or custom lite MVC frameworks. I guarantee free lifetime support for solutions I provide. Please find a minute to read what other customers wrote about my services on my Elance page and my Freelancer.com profile. 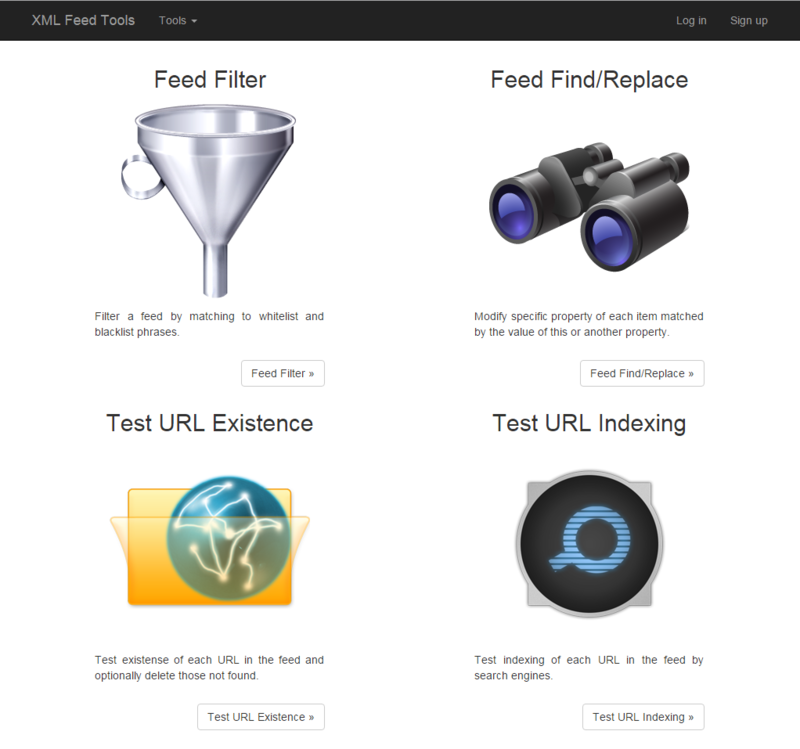 Yii 2.0 based web application providing a collection of tools for analyzing and manipulating XML feeds and sitemaps. 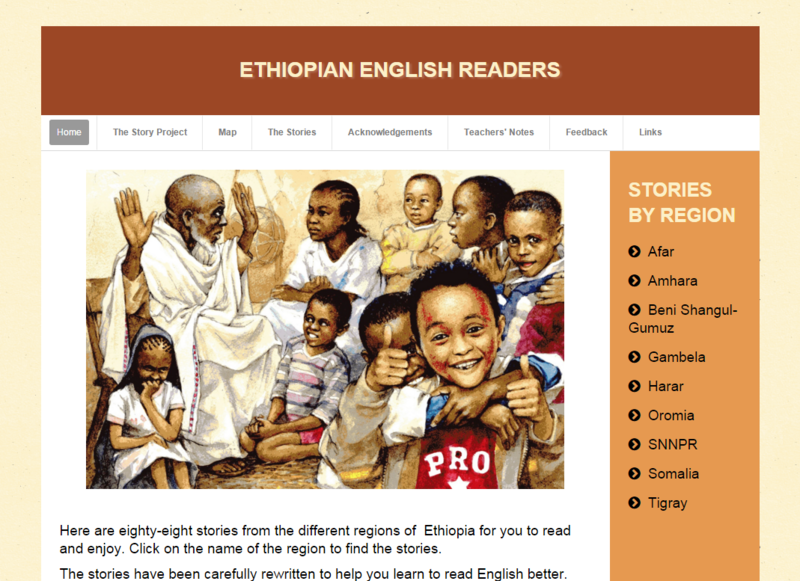 Joomla website with story texts for Ethiopian children learning English. My work included theme customization, developing clickable region maps, setting up multilingual website and publishing user content and audio. 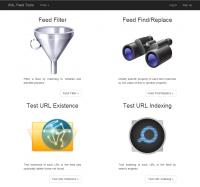 Reporting web application based on Zend Framework for a SEO agency. 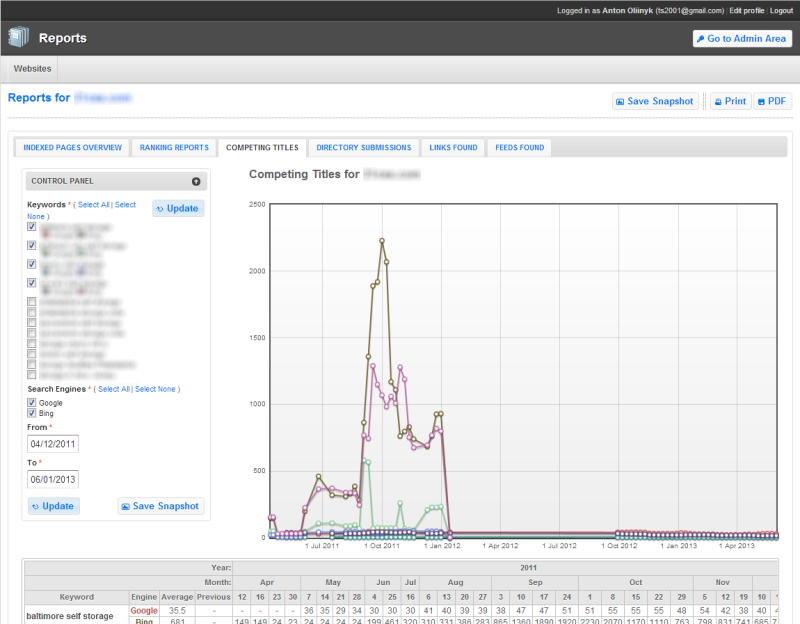 The application includes automatically generated reports, automatic CSV data import, dynamic JS charts and PDF export. 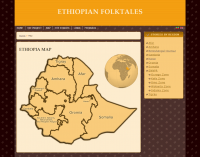 Joomla website for Ethiopian story collection project with 300 tales from Ethiopia in both Amharic and English with recorded audio available for listening online and download. 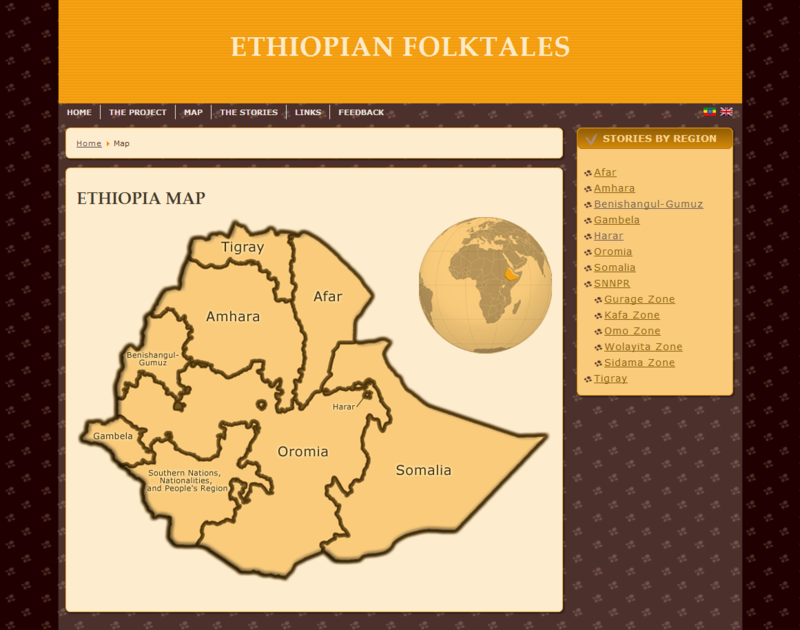 My work included theme customization, developing clickable region maps, setting up multilingual website and publishing user content and audio. 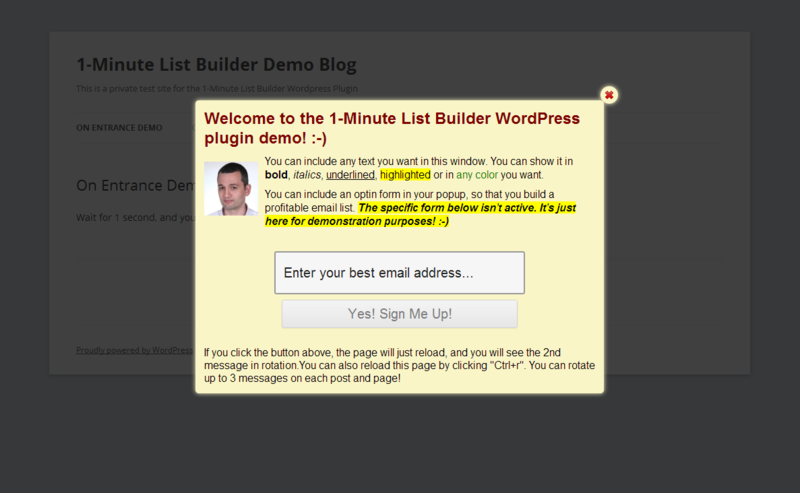 WordPress plugin for displaying highly customizable popups on blog posts and pages. 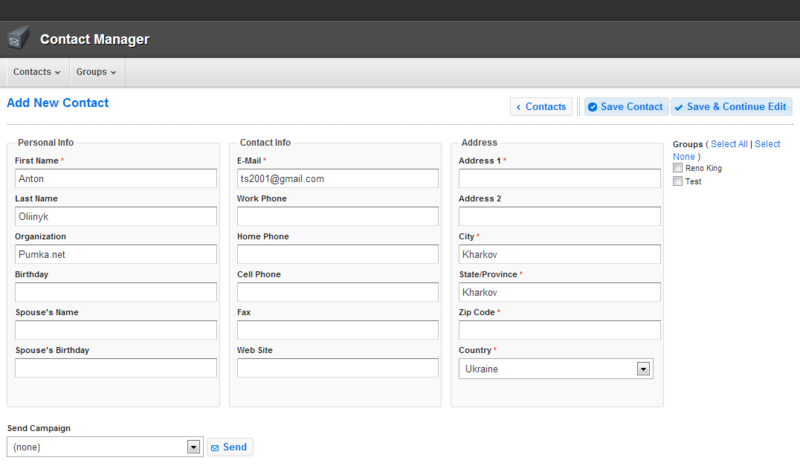 Zend Framework private contact manager web application with SendOutCards.com integration and mobile application API. WordPress plugin displaying Amazon discount search bar on top or bottom of browser window and loading search results using AJAX. 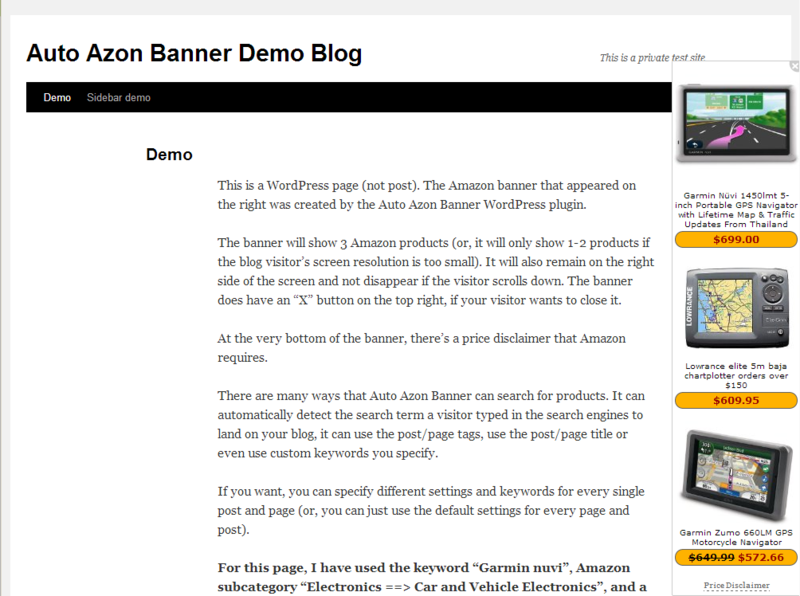 WordPress plugin that loads a banner with contextual ads showing Amazon products found by search keywords or post/page keywords. WordPress plug-in which makes multisite functionality extremely easy to use including one-click multisite setup, integrated domain mapping, automatic cPanel integration, ability to activate any plugin/theme on selected child sites and more. 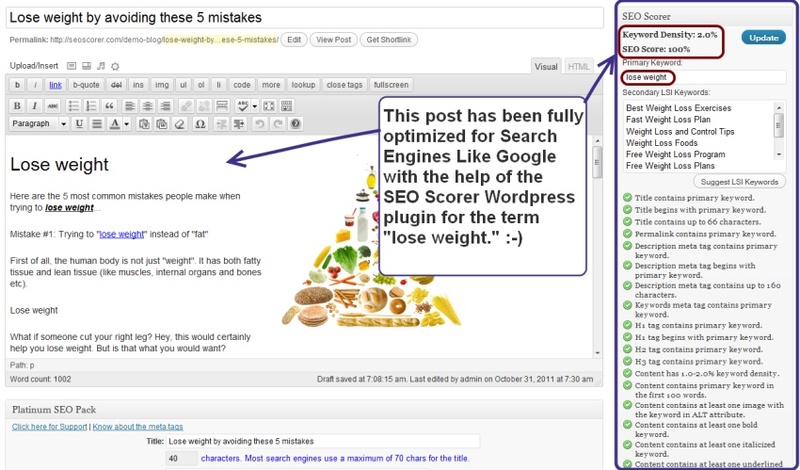 WordPress plug-in that automatically improves on-page SEO of posts for selected keywords. 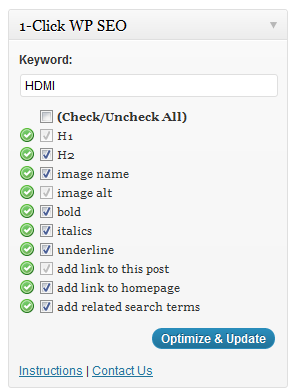 WordPress plug-in that replaces specified keywords with affiliate links and tracks every click. 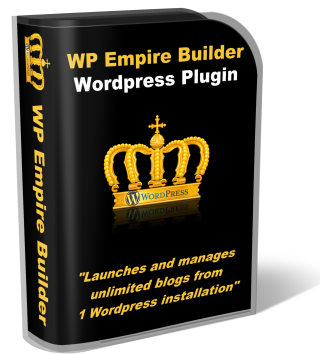 WordPress plug-in that creates profitable Amazon affiliate blogs. 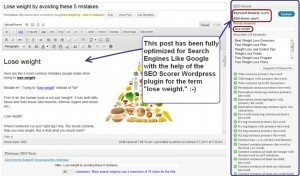 WordPress plug-in for on-page SEO analysis. WordPress plug-in that finds products on ClickBank and generates blog posts for them by scraping content from merchants’ home pages. C++ Windows desktop application which allows users easily upload files to popular media hosting sites based on ClipBucket, ClipShare, PHPmotion, AVS and vShare. Application GUI can be easily customized for customer site name and logo. 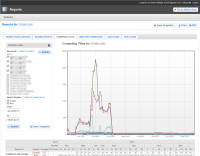 C++ Windows desktop application that automates facility risk analysis and management. The project involved many sophisticated statistical calculations developed per customer specification. Fell free to contact me and start your project today!